It was fine when I contemplated the sky! It was fine when I contemplated the great ocean! 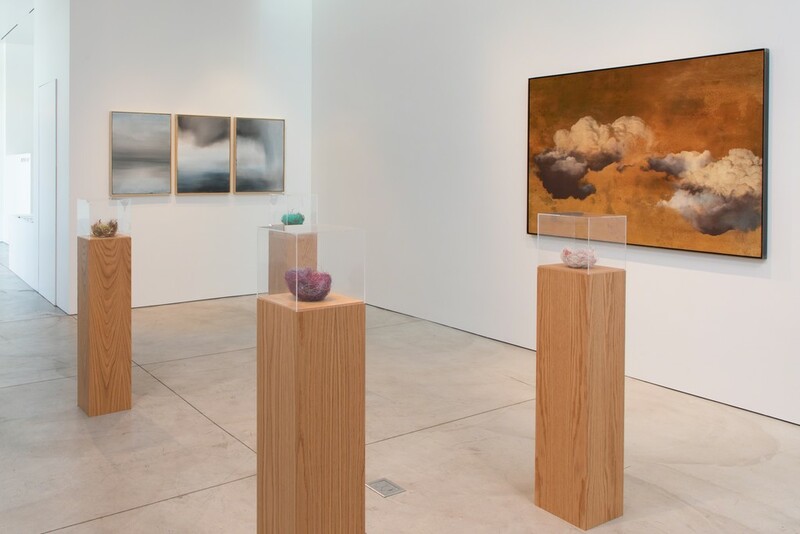 But I felt uneasy when I thought of waves…"
Marianne Boesky Gallery is pleased to present the group exhibition Mother Sky including works by Björn Braun, Jay Heikes, Jessica Jackson Hutchins, and Thiago Rocha Pitta. 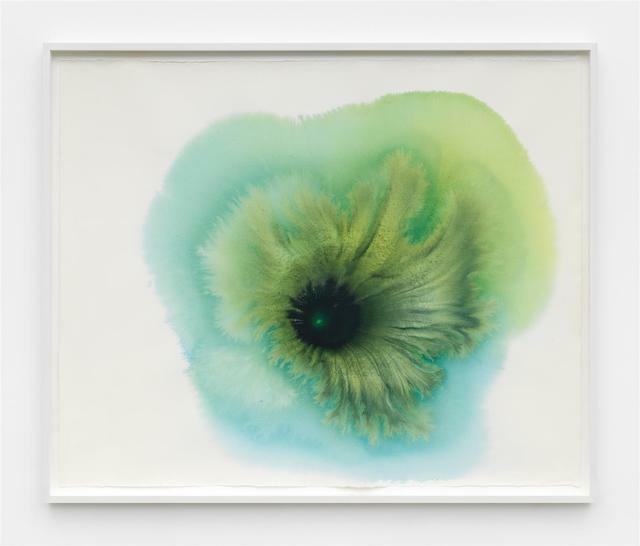 Through a variety of media that range from watercolor and fresco to sculpture, the featured artists explore subtle changes in the natural world, the tension of fleeting moments, and the sublime. 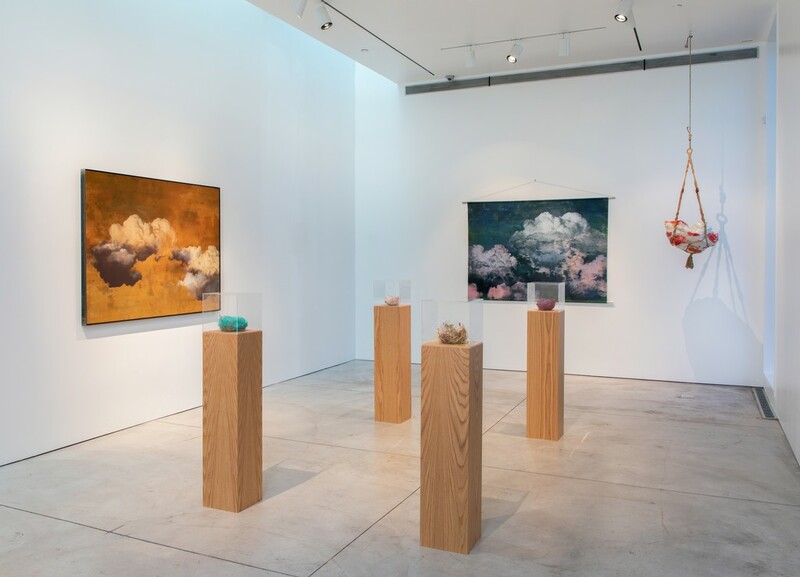 Mother Sky will be on view September 1 – October 6, 2018 at Boesky West, the Gallery’s 100 S Spring St, Aspen location. 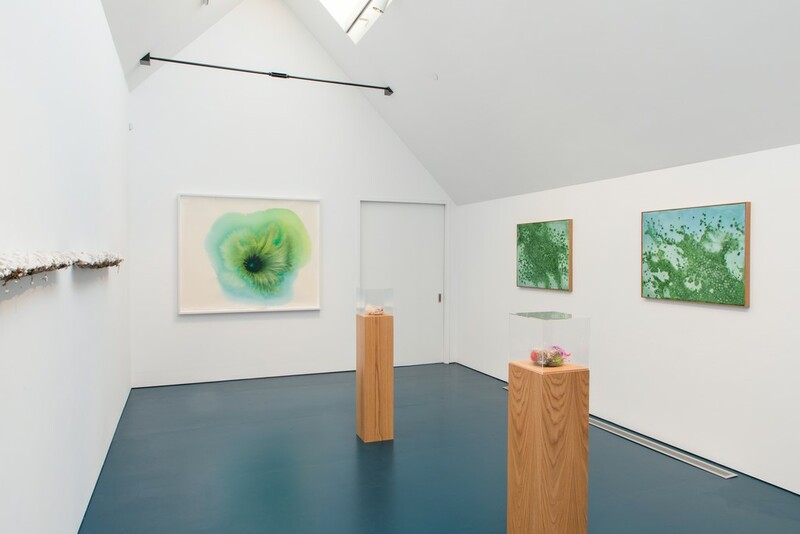 Heikes’s works on the first floor will be juxtaposed with Thiago Rocha Pitta’s sublimation, condensation, and precipitation, a new triptych representing the delicate processes of solids becoming gas and gasses becoming liquid. 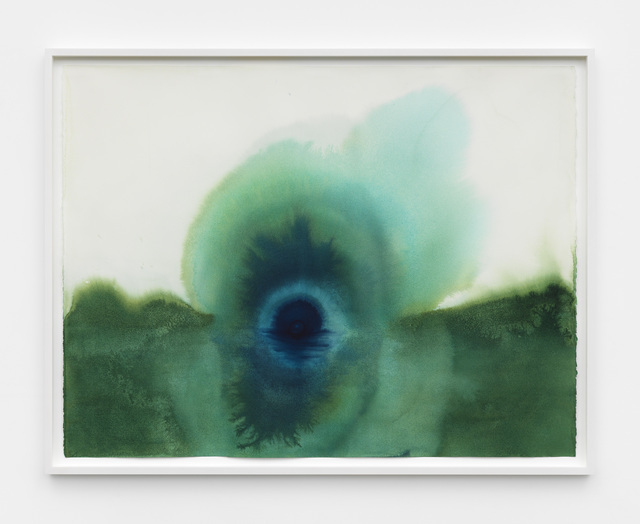 Rocha Pitta’s diverse practice is connected to a deep fascination with the subtle transformations of the world around him—the slow erosion and alteration of desert terrain, the descent of fog, and the fluctuations of underwater formations. 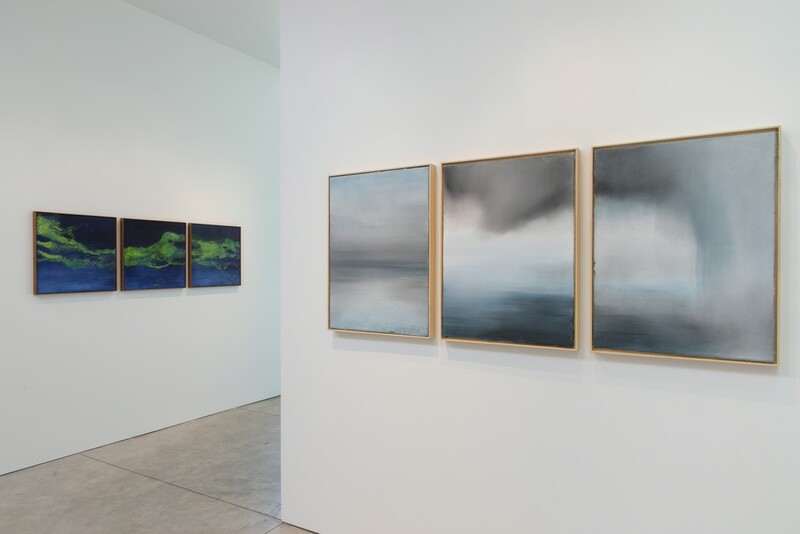 His work captures the subtleties of the natural world, the slow changes of materials, the physical progressions of miniscule segments of land, and sudden shifts in the weather. A selection of Björn Braun’s nests, made in collaboration with a pair of zebra finches, will be displayed on the second floor of the gallery. 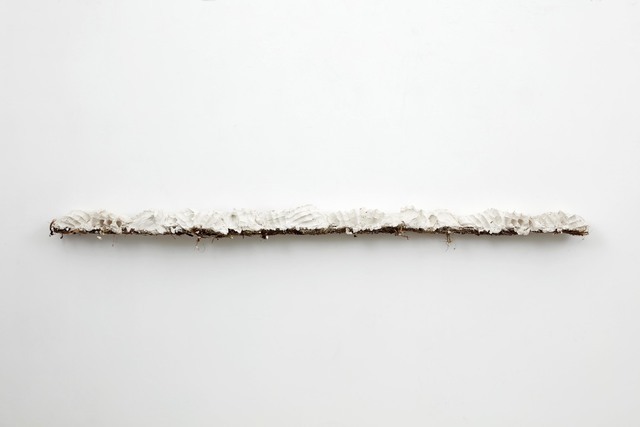 To create these works, Braun provides the materials—a piece of plastic bag, a feather, a ribbon—one by one and the birds select which they will use. Much of his work uses nature as he collaborates with animals turning the remnants of their activities into sculptures. The process is paramount to the resulting artwork, which is often determined by chance. Displayed adjacent to Braun’s nests will be Heikes’s recent Zs series which signifies the push-pull between introspection and the realities of the outside world. The works reference the fleeting moment between sleeping and waking, and underscore the significance of the dreamscape to self-reflection and regeneration. Simultaneously, their physical form obscures the view beyond them and conjures the same sense of caution and exclusion that an “x” might. This dichotomy serves as the core of Heikes’s current explorations, looking at the way barriers are both imposed and overcome. Displayed outside the gallery is Jessica Jackson Hutchins’s Him and Me, a glazed ceramic object balanced on a handmade hammock. Hutchins’s practice often examines the artistic potential of the everyday. In her mixed-media assemblages, Hutchins uses quotidian objects and creates collages from ordinary detritus, selecting and arranging the materials to articulate and accentuate their inherent emotional and narrative content. For further information on Björn Braun or Jessica Jackson Hutchins please contact Gallery Director, Kelly Woods at [email protected] For further information on Jay Heikes or Thiago Rocha Pitta please contact Gallery Partner, Adrian Turner at [email protected] For further information on Boesky West, please contact Ellen Rosengard at [email protected] For press inquiries, please contact Alina Sumajin, PAVE Communications and Consulting, at [email protected] or 646-369-2050.